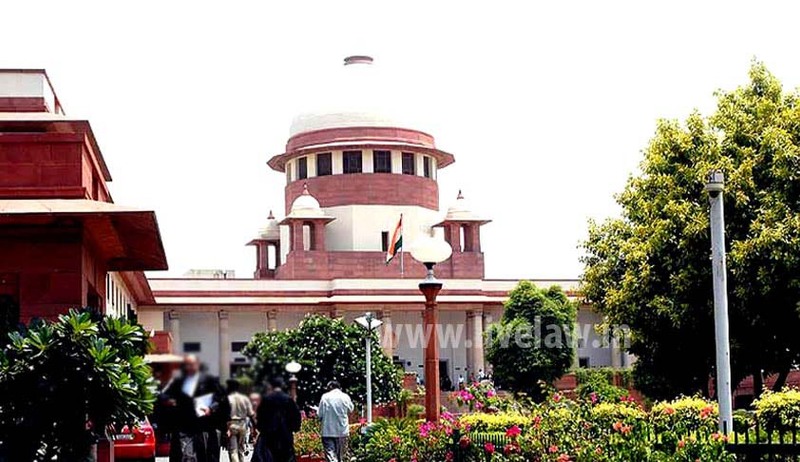 The Supreme Court bench comprising the Chief Justice, TS Thakur, and justices Anil R Dave, J.S.Khehar, and Pinaki Chandra Ghose, on August 4, dismissed the curative petition filed by the National Commission for Women (NCW), by circulation, against its 2014 judgment in Arnesh Kumar v State of Bihar. Arnesh Kumar was delivered by a two-Judge bench comprising justices Chandamauli Kr Prasad and Pinaki Chandra Ghose, on July 2, 2014. The judgment in this case had created a controversy, with feminists protesting against its lack of sensitivity to women victims of dowry harassment. The 2014 judgment seeks to ensure that police officers do not arrest accused in dowry harassment cases under Section 498-A of the IPC unnecessarily and Magistrates do not authorize detention of the accused casually and mechanically. Secondly, it directed that all police officers be provided with a check list containing specified sub-clauses under Section 41(1)(b)(ii) CrPC. The police officer concerned is expected to forward the check list duly filed and furnish the reasons and materials which necessitated the arrest, while forwarding/producing the accused before the Magistrate for further detention. The judgment had laid down other such precautions to be taken by the police and the Magistrate, and due punishments for officials who ignore them. The judgment had granted anticipatory bail to the accused in the case. The NCW and feminists were particularly peeved at the comments in the judgment, which held that anti-dowry law was being misused. The NCW claimed in its petition that the 2014 judgment gave an unreasonable discretion to the police in deciding whether or not to arrest those complained against in a dowry harassment case. The NCW expressed its concern that the judgment could work against the interest of the women, with police likely to misuse it. On August 4, the curative bench of the Supreme Court held that no case is made out within the parameters indicated in the decision of the court in 2002, which enables filing of curative petitions to secure relief against judgments, against which litigants are aggrieved.